The Knights of Charlotte hunt those things, ensuring what came from the dark stays in the dark. Two of their knights have returned from the wild. Battered, bloody, and barely alive after West of Pale, Charlie and Samuel return to headquarters. It is time for one of the Knights’ meetings, a reunion for old comrades. But two problems are waiting for them. First, their coffers run dry. Hunting folklore’s refuges doesn’t bring riches, and a rich man’s inheritance has expired. Second, an old comrade seems to have returned from the grave, fire in his belly supplanted by a fire a touch more hellish. He rampages across the west, refusing to die. 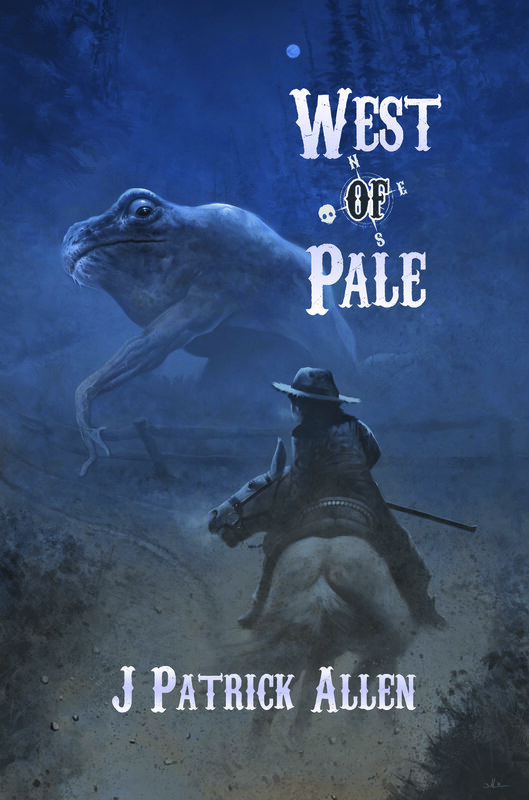 Dead West: Bond of Blood picks up where West of Pale and the award-winning short story "Dragonfly Shadow" left off. You can tell a lot about a dragon by their hoard. Not the shiny one, the other one. The one where they keep their favorite things. Some dragons keep a private stash of dwarven-wrought artifices, and others tapestries that run from wall-to-wall and corner-to-corner. The Dragon Lord himself has a library. A library that devours halls and caves, filling them with every kind of book and codex and scroll. These are the stories that fill his favorite shelf. Of course they’re his favorites—they’re all about dragons. Pull these stories down. Breath in the vanilla scent that only comes from the oldest books. Savor the writing. Trace your fingers over the calligraphy. Welcome to the finest library ever known. 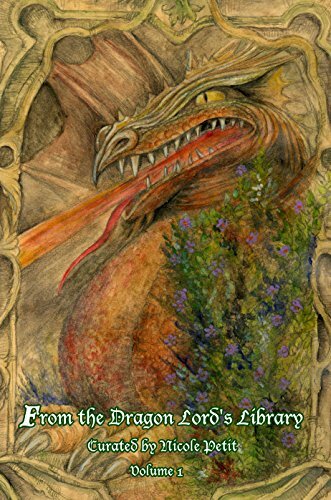 Featuring stories by Jilly Paddock, Joanna Hoyt, Claire Davon, J. Patrick Allen, T. Fox Dunham, Dorian Graves, Denarose Fukushima, Kelly A. Harmon, E.A. Fow, Robert W. Caldwell, and Jim Lee.